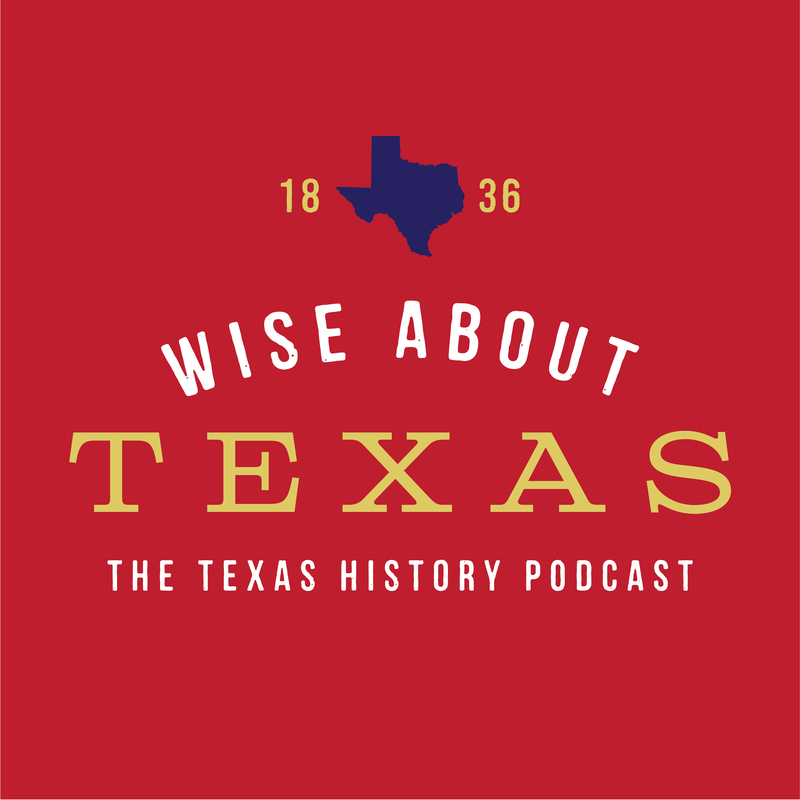 After the battle of San Jacinto, it wasn’t certain just how victorious the Texians were. Several Mexican generals commanded several thousand Mexican troops west of the battleground. Santa Anna indeed ordered them to leave Texas but if they could get resupplied, who knows what could happen? Enter Issac Burton and his horse marines! After failing out of West Point, Issac Burton commanded a company of Texas Rangers charged with patrolling the Texas coast near Refugio, looking for Mexican warships. It didn’t take long before he found one. Through a series of clever maneuvers, a few Texas Rangers managed to capture a total of three ships bound to supply the Mexican Army. Issac Burton’s Texas Rangers may very well have saved the Texas republic as they coined a new term that would be used by the U.S. military for over a century…the Horse Marines.